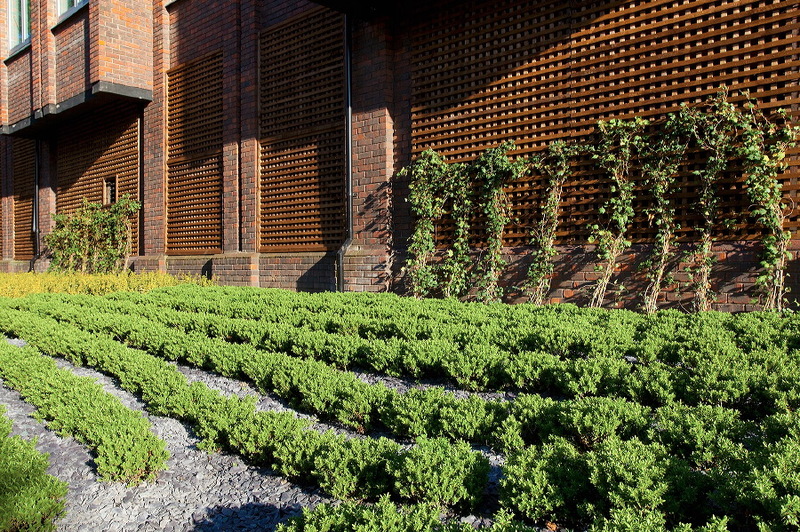 Flatt develops project specific sustainability strategies during the feasibility and planning stages. Our sustainability statements and pre-assessment reports demonstrate the environmental credentials of a proposed development. The sustainability strategy is prepared in-line with National Planning Policy Frameworks which underpins all Local Authorities Planning Core Strategies. Early implementation of our site specific sustainability statement helps to accelerate the local authority decision making process. 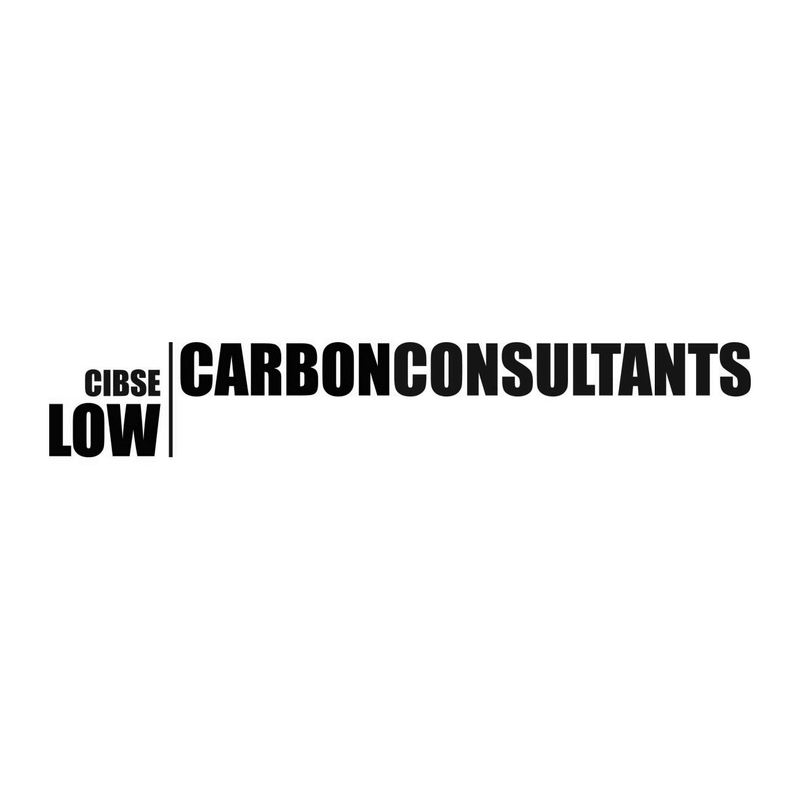 Our sustainability consultants and Building Services Engineers provide a tailored service from feasibility to handover ensuring that sustainability is included at the very heart of the design from day one. This is combined with our building services engineering and renewable energy expertise to provide sustainable buildings for the future. 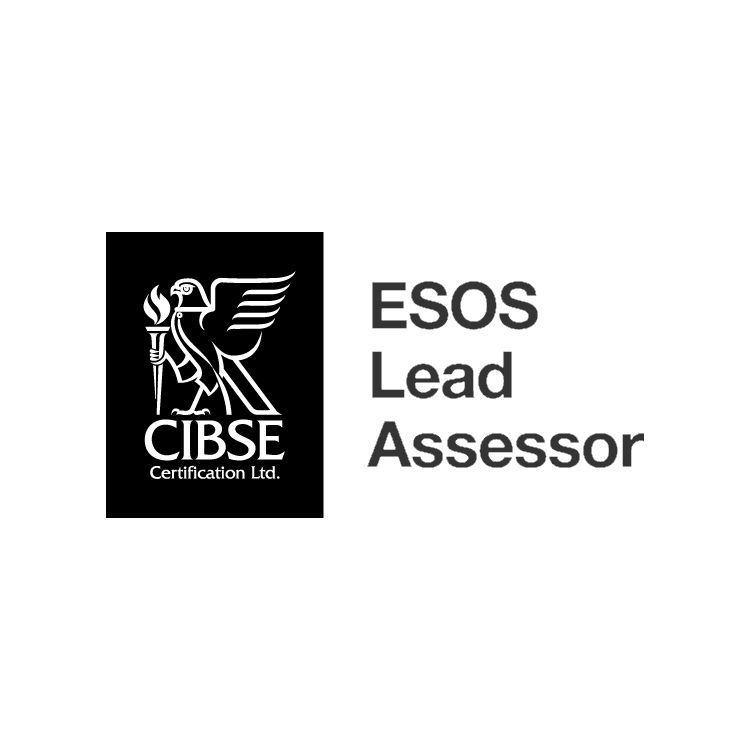 We provide online Tracker tools for all BREEAM, CSH, and HQM assessments, allows the project team to stay up to date with the assessment status, access assessment criteria, and upload evidence required in a simple and efficient manner. Many Local Authorities require the achievement of specific environmental assessment ratings. 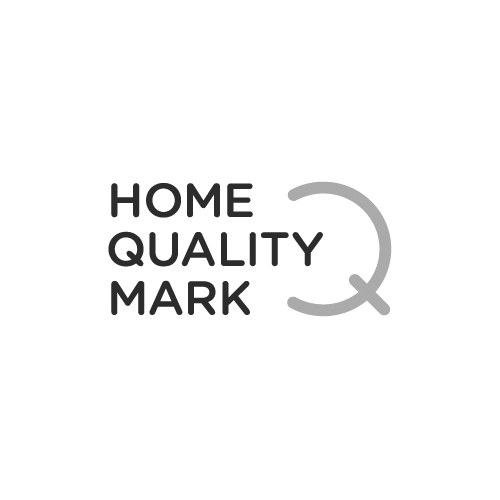 We provide guidance and assessment services using industry standards such as Home Quality Mark (HQM), the Code for Sustainable Homes (CSH), BREEAM Assessments (Building Research Establishment’s Environmental Assessment Method), LEED Assessment (Leadership in Energy and Environmental Design) and SKA Ratings. 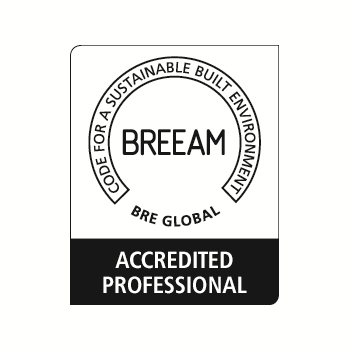 From the design brief, our BREEAM Accredited Professionals (AP) and Building Services engineers help the design team implementing design cooperation and coordination to ensure all interrelated sustainability issues are addressed. Our sustainability champion role can be extended to the construction stage and ensure effective implementation of the sustainable design principals.